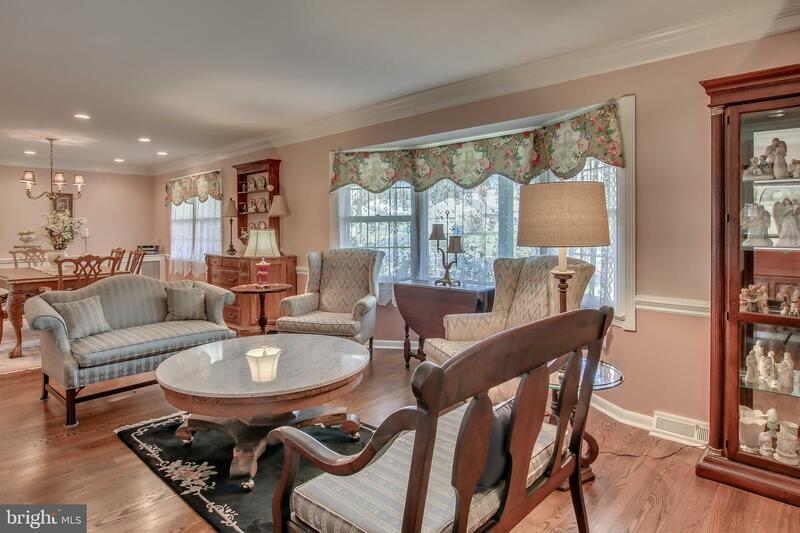 Calling Empty Nesters and Families Alike! 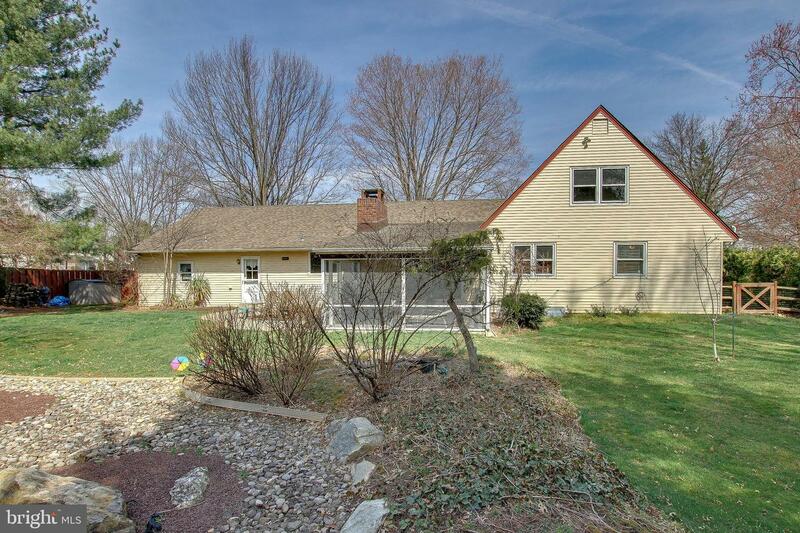 Here is a Lovely, Cottage Style Home That Offers One Floor Living - a Rare Find in Desirable Lower Makefield Township! 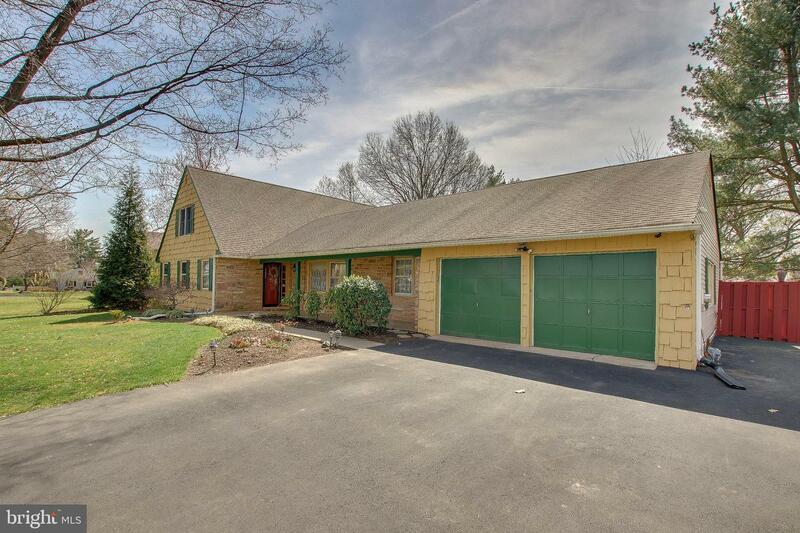 Pull Right in to The Spacious Two Car Garage and Welcome Home! 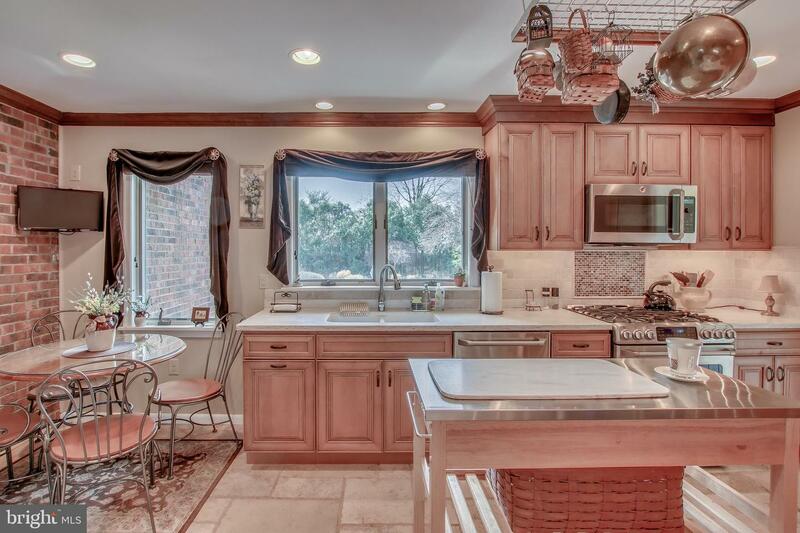 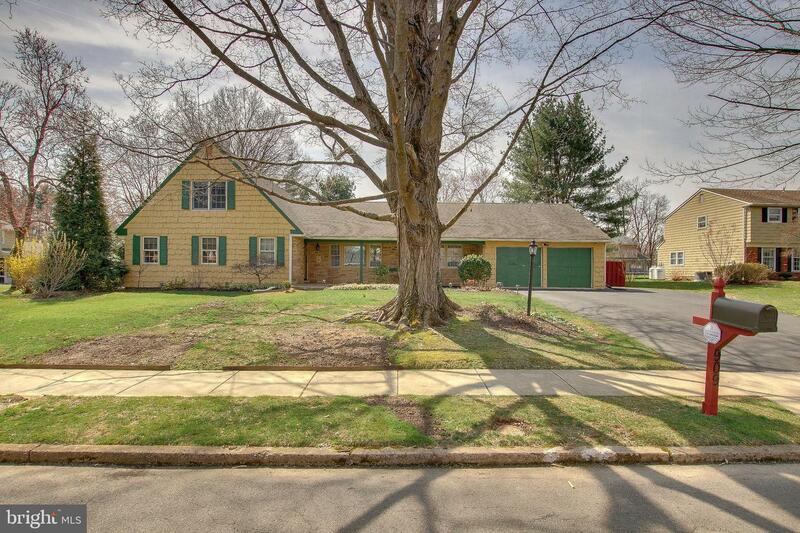 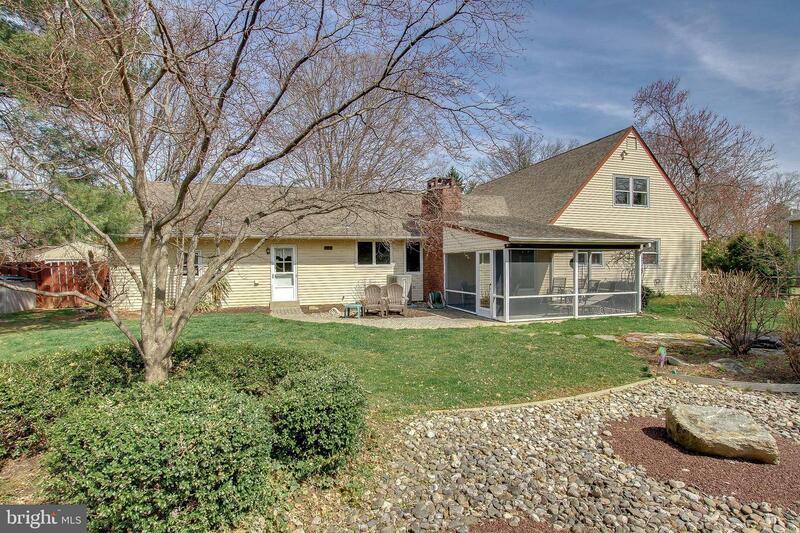 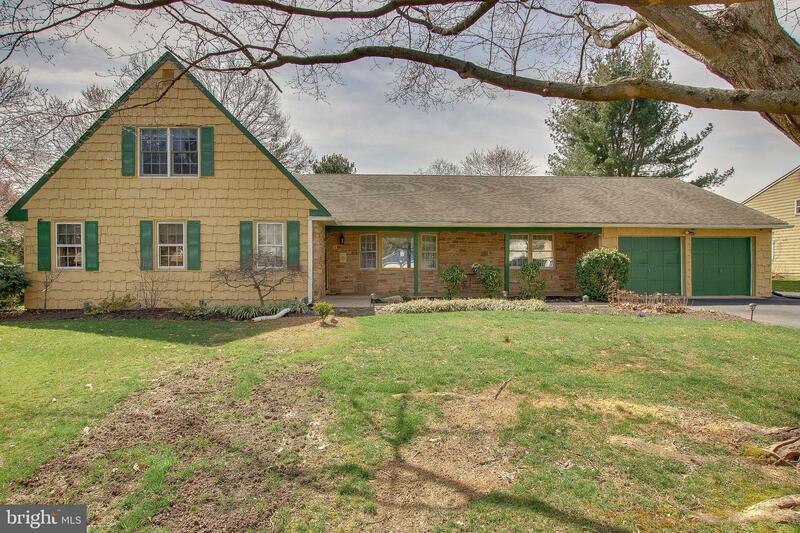 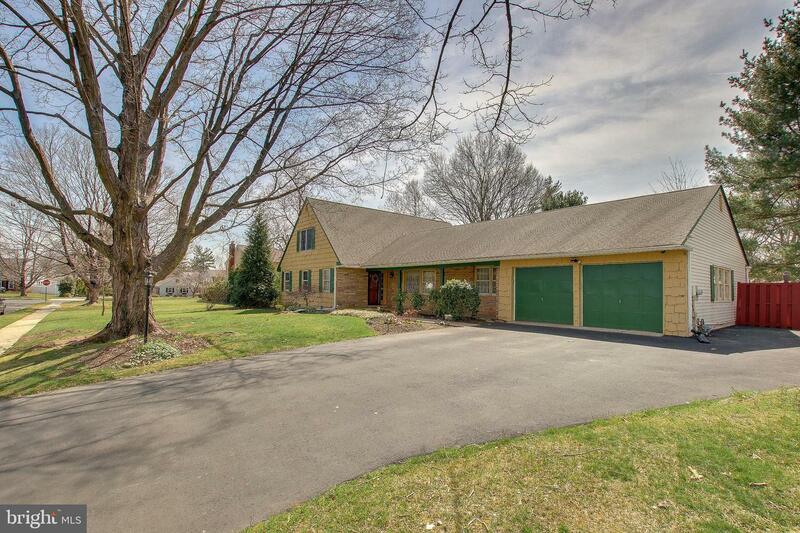 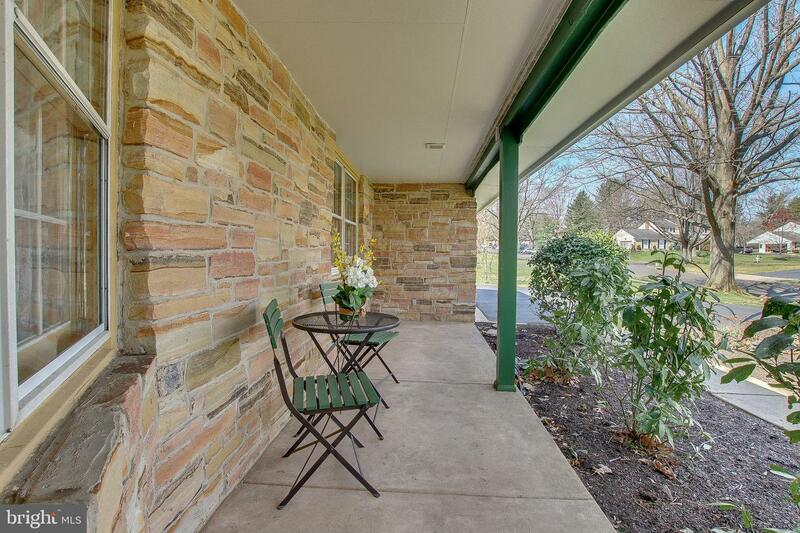 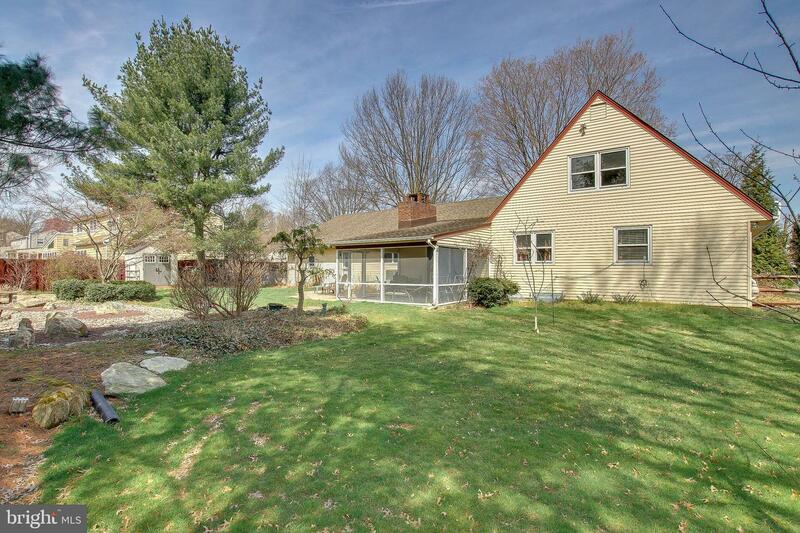 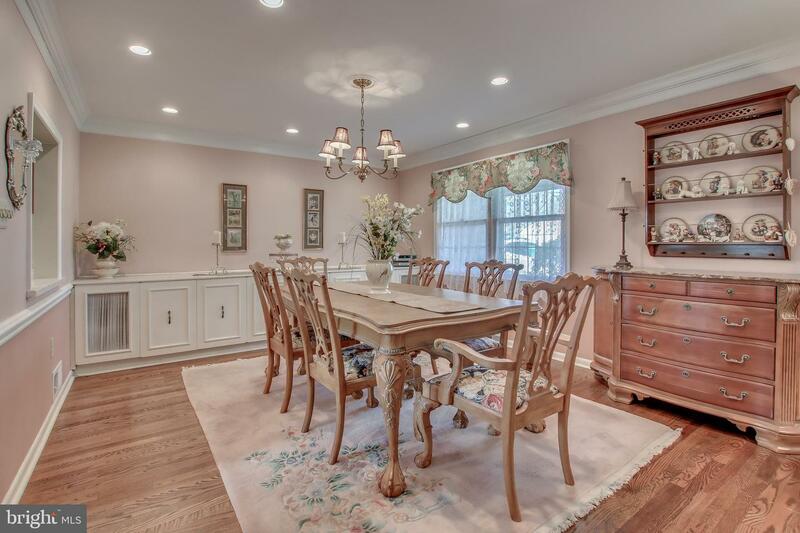 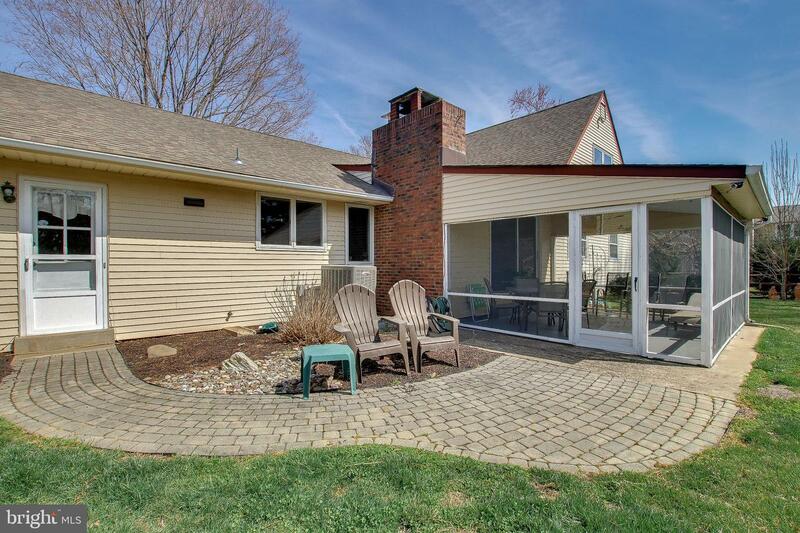 This Beautifully Updated Home in Desirable Pennsbury School District Features Five Bedrooms and Three Full Baths. 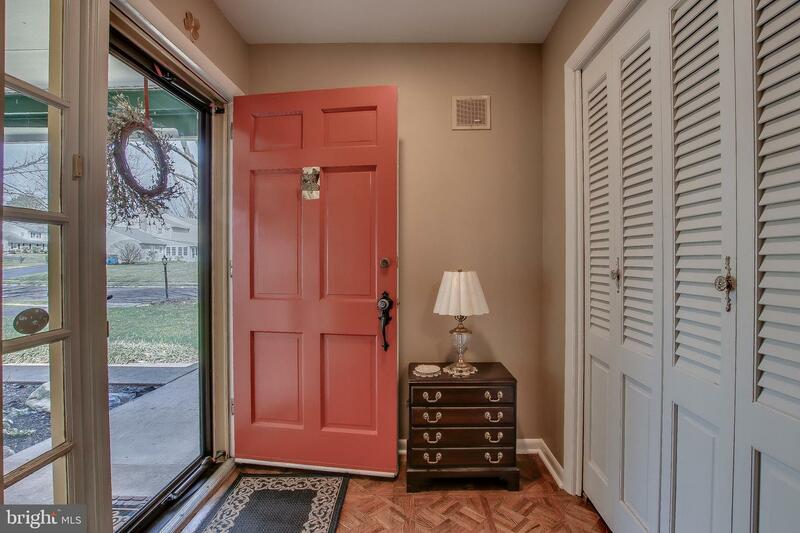 Turn the Key to the Front Door and Find Gleaming Hardwood Floors and a Huge Coat Closet. 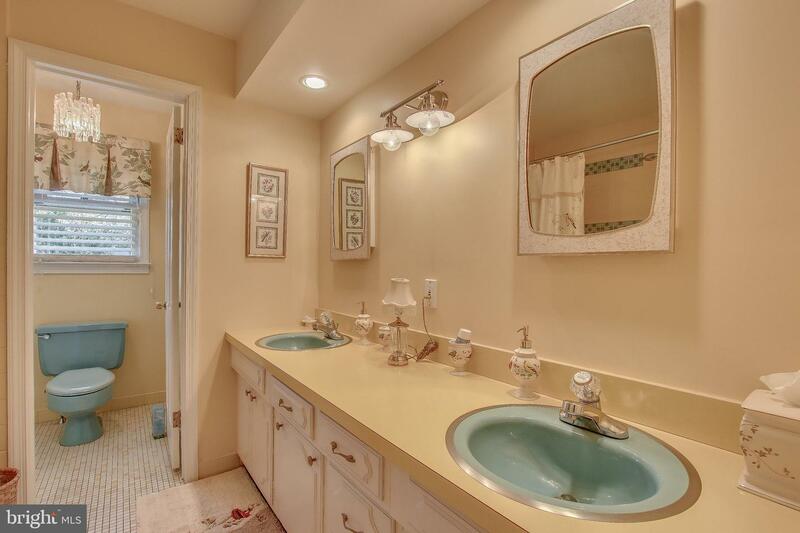 Notice the Neutral Paint Colors Throughout Allowing the Imagination to Soar with Many Colorful Possibilities. 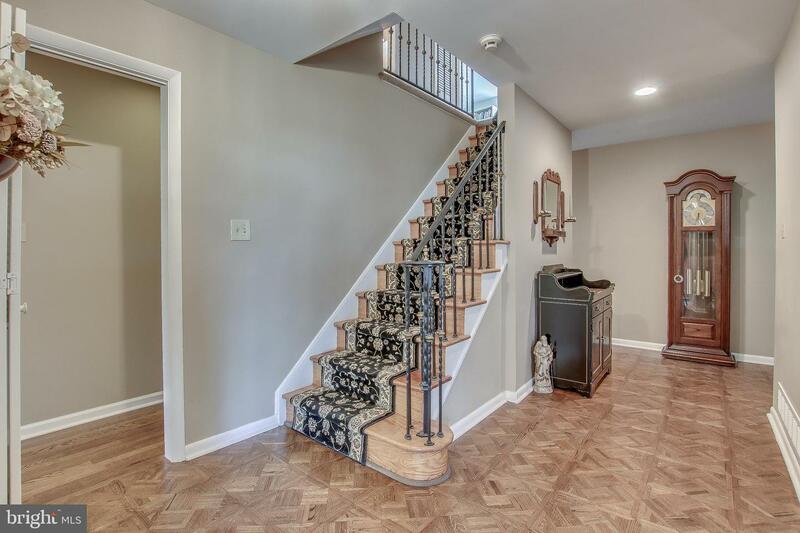 Welcome Family and Friends into the Spacious Foyer, Then Host Gatherings in the Expansive Living and Dining Rooms. 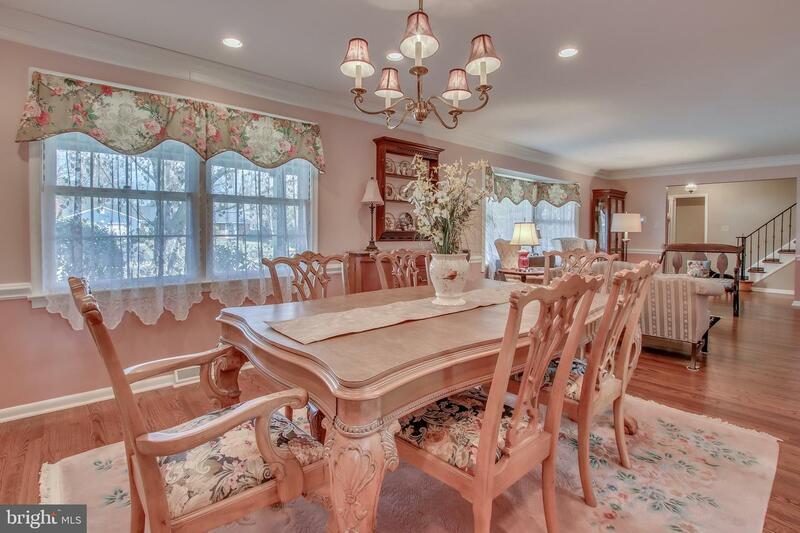 The Built-in Buffet Will Accommodate All Your Holiday Tableware! 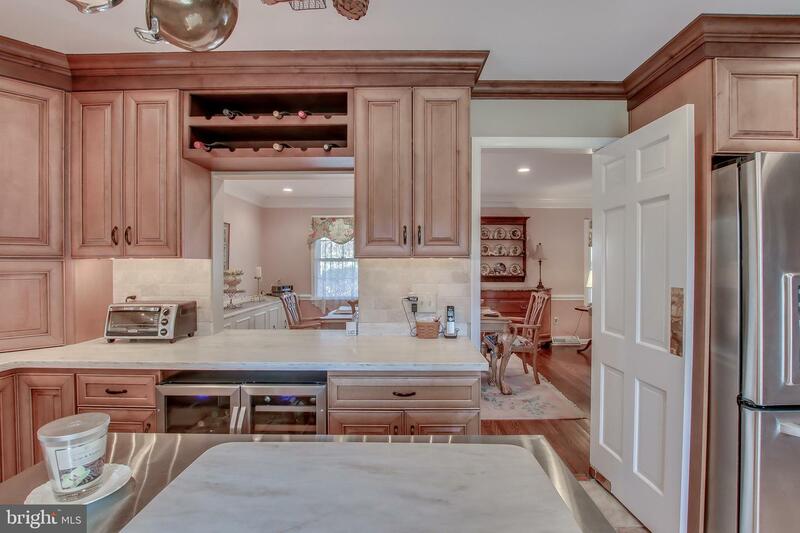 Roam into the Immaculate Updated Kitchen Featuring Glazed Maple Cabinetry with Roll Out Shelves, Solid Surface Counters, Tumbled Travertine Backsplash and Flooring, and Cafe Appliances. 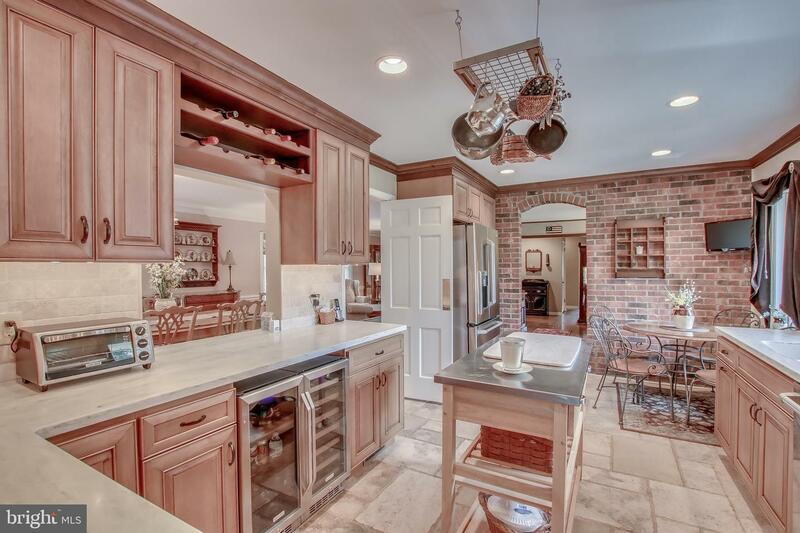 A Wine Fridge and Beverage cooler are Included! 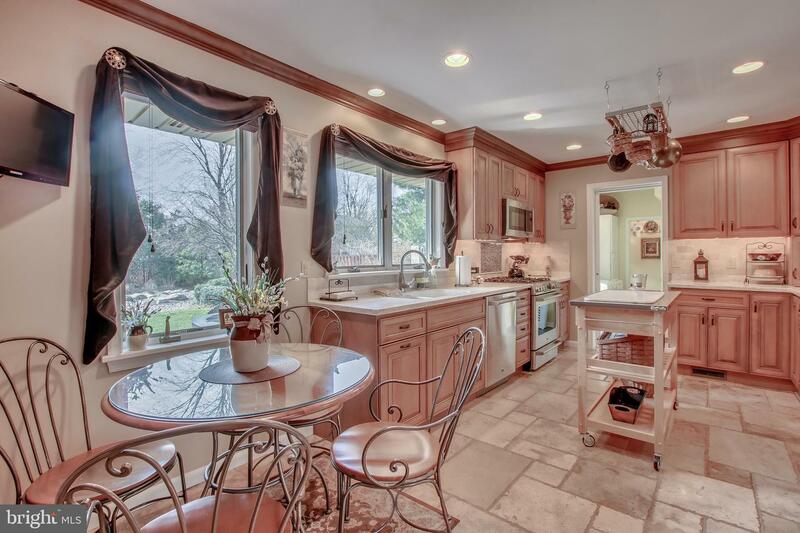 Have a Cup of Tea in the Charming Breakfast Nook with Exposed Brick Wall!! 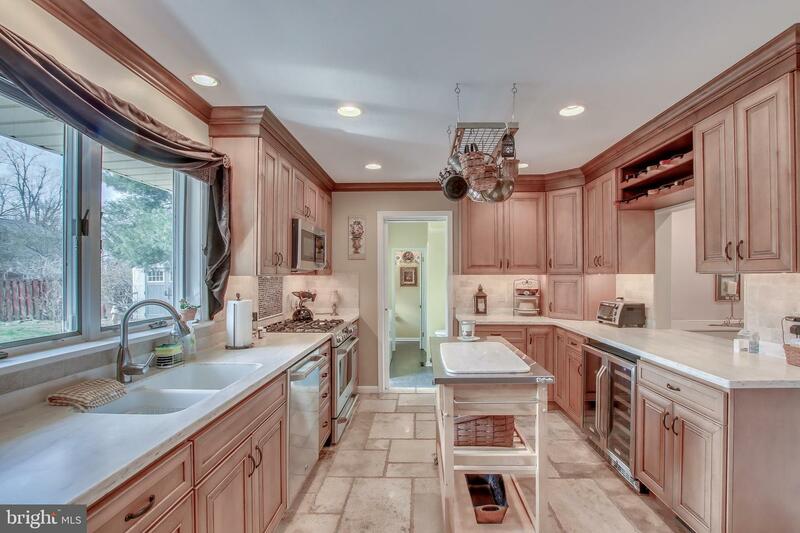 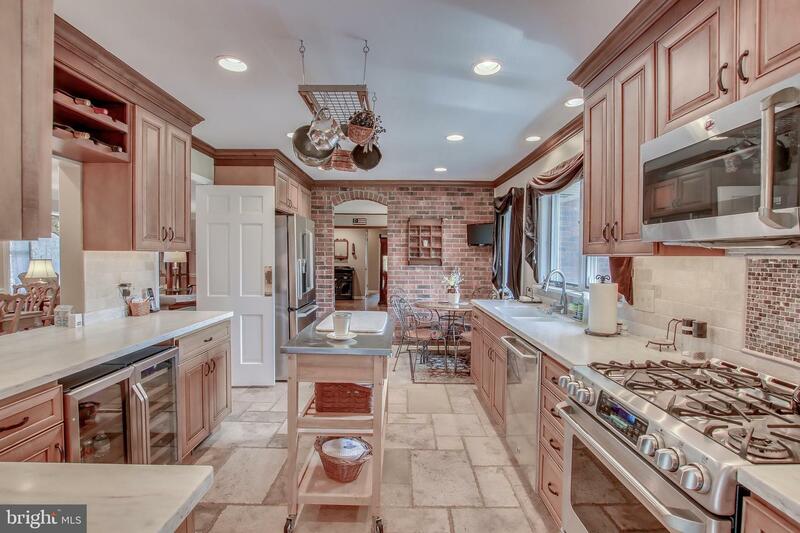 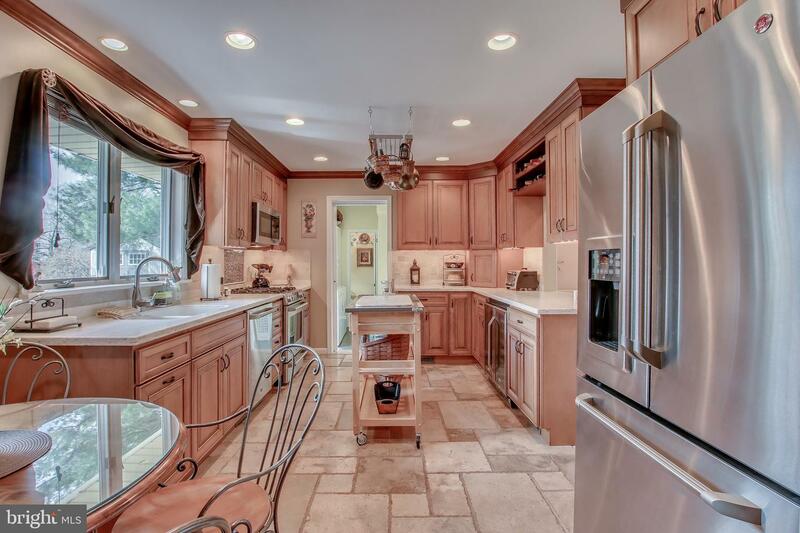 Newer Stainless-Steel Appliances and Room for a Table of Four in this Stand Out Kitchen. 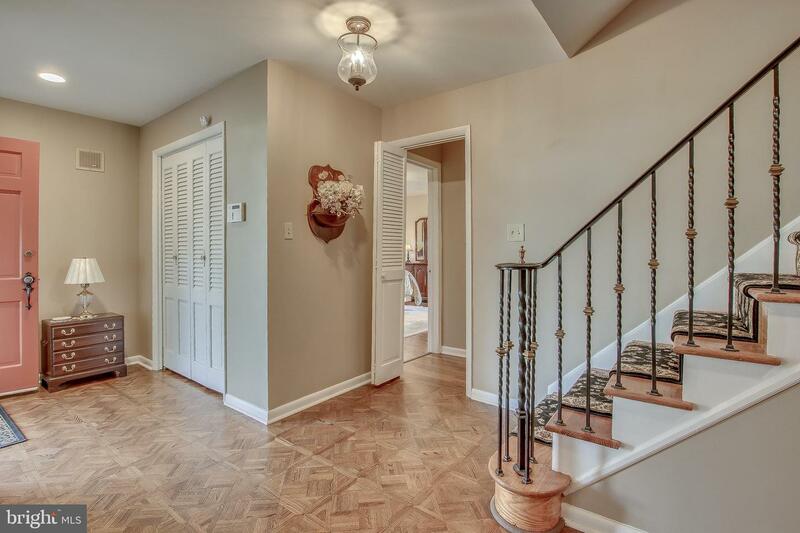 Follow the Unique Tile Flooring That Takes you to the Pocket Door Leading to the First Floor Laundry Room with Newer Washer and Dryer, Separated with Room to Sort and Fold. 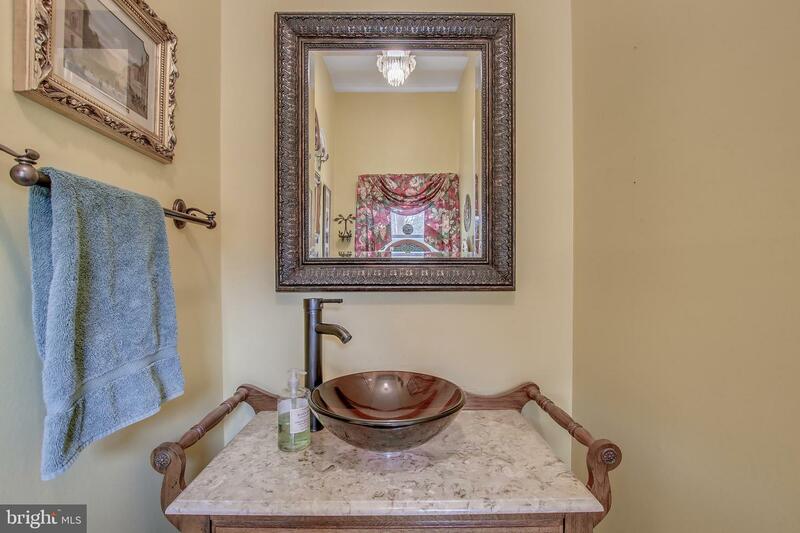 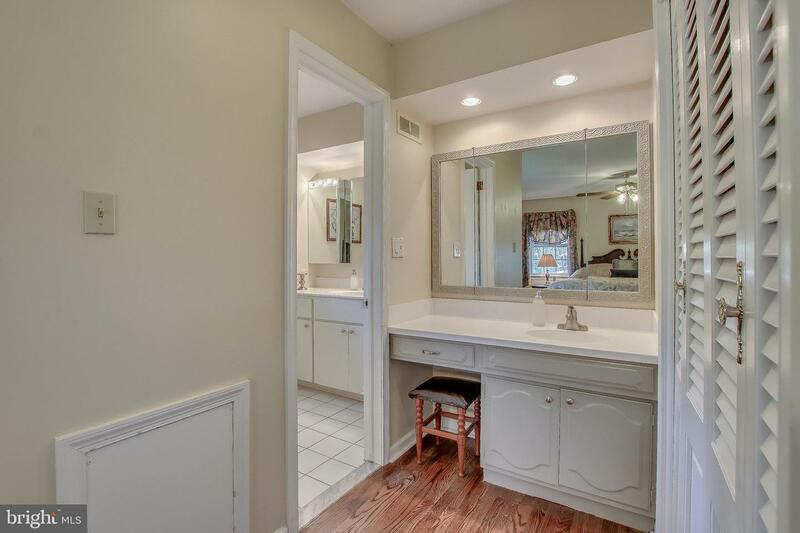 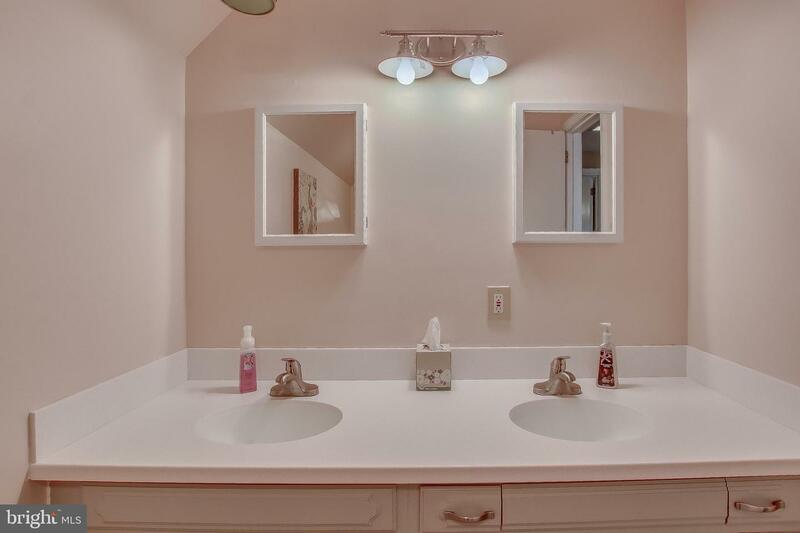 A Second Coat Closet Can Be Found in This Room and an Updated Powder Room with Unique Vanity! 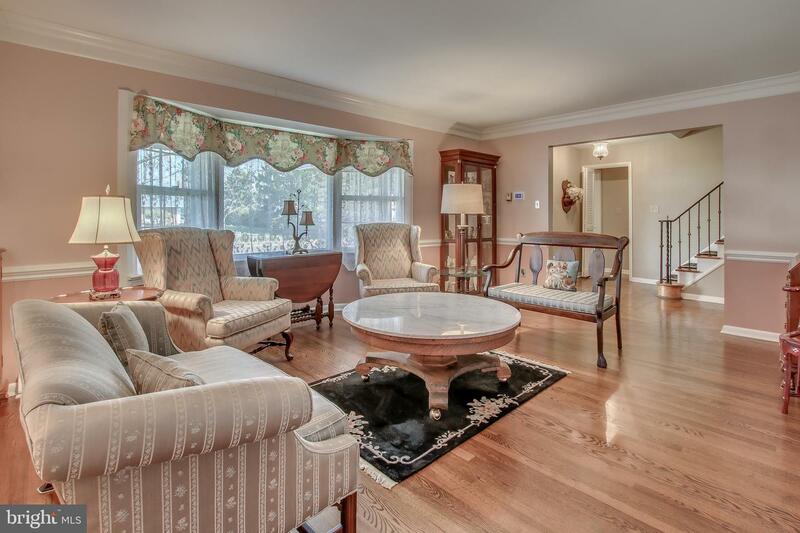 The Family Room Has Dark Hardwood Flooring for a Relaxing Ambiance. 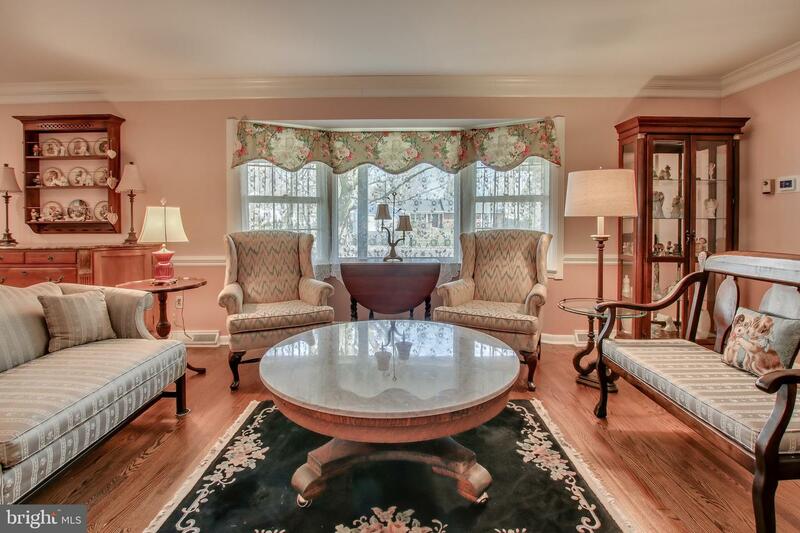 Sit by the Fireplace and Enjoy the Peace and Quiet This Room has to Offer! 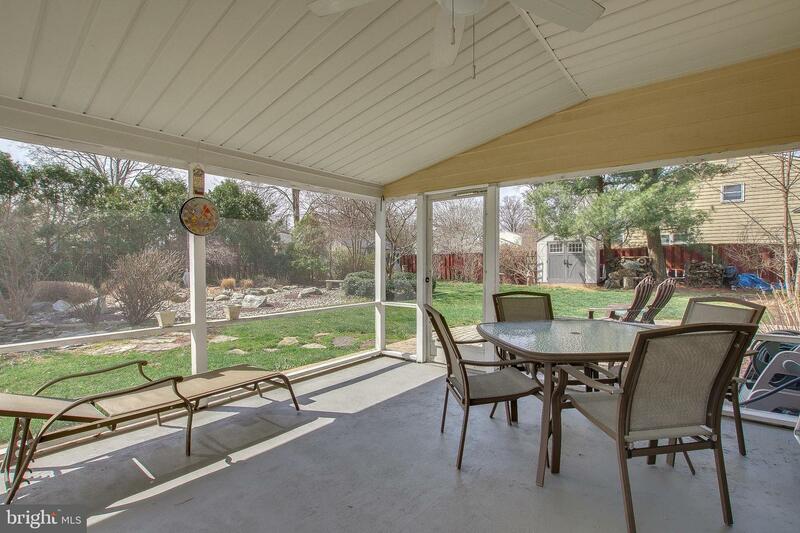 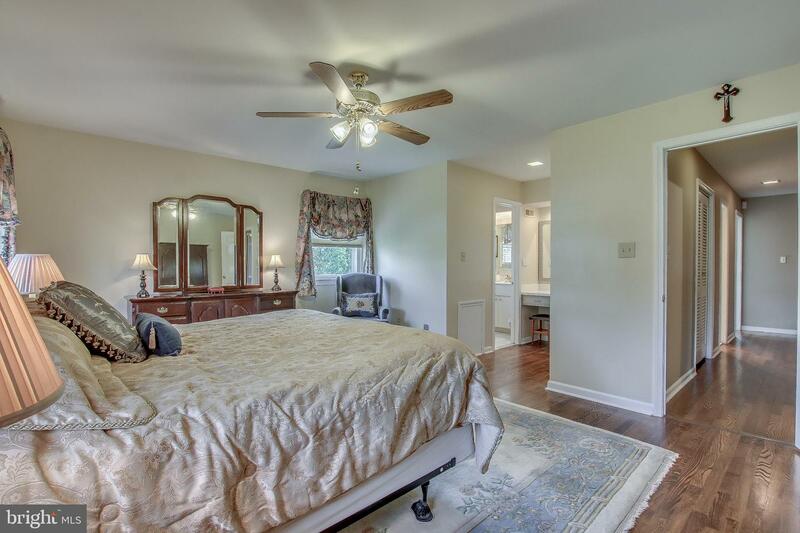 This Room Opens to the Screened Porch Overlooking the Private Fenced Yard, Complete with Pond and Waterfall! 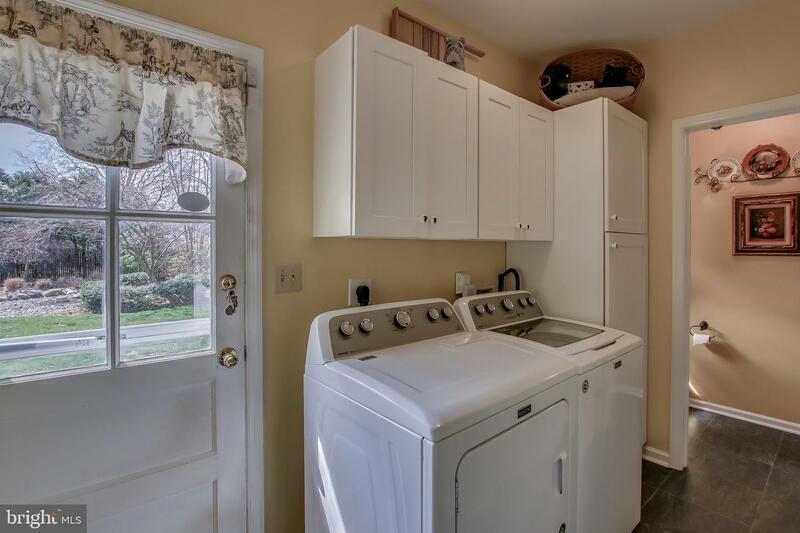 Don't Stop Here! 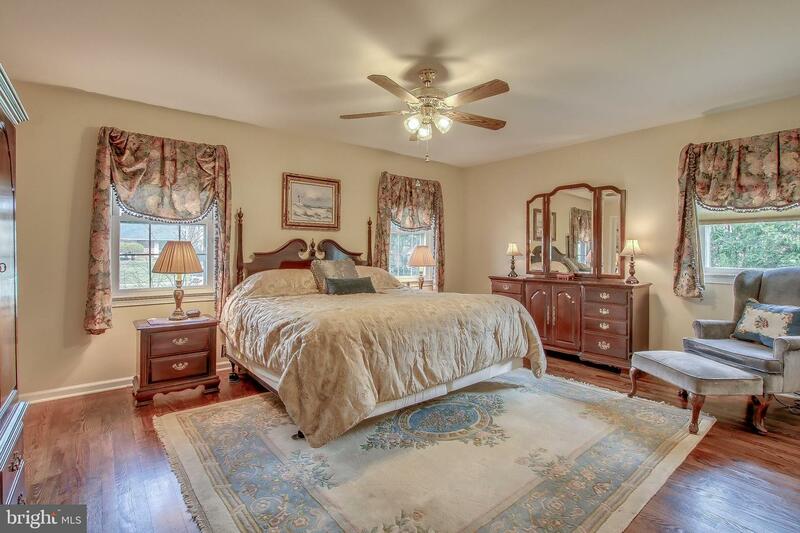 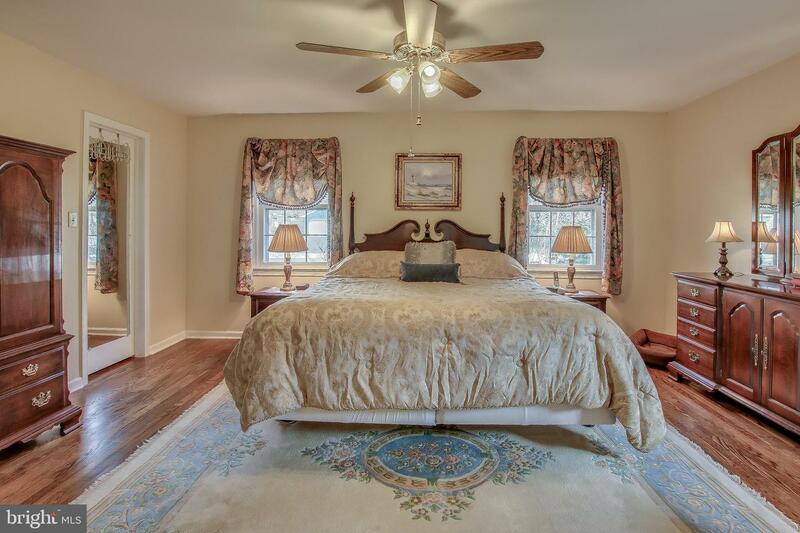 The First Floor Feature the Master Suite with an Updated Bathroom, Hardwood Flooring Throughout and a Walk in Closet. 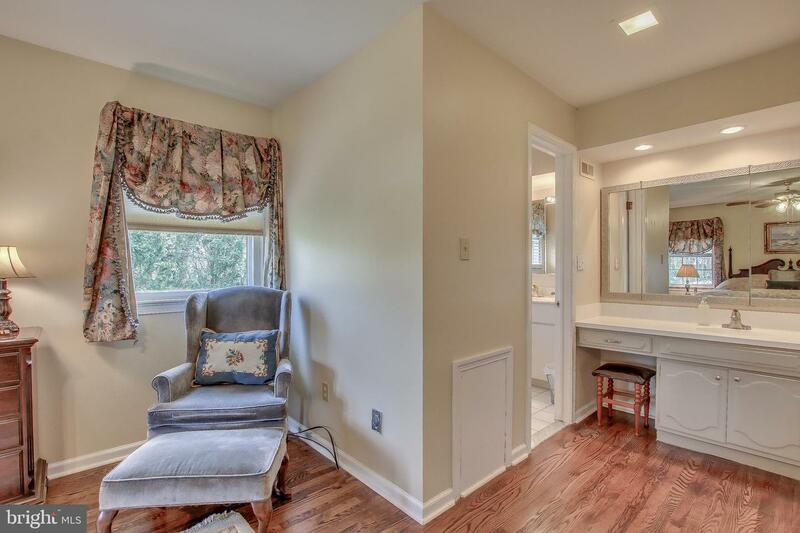 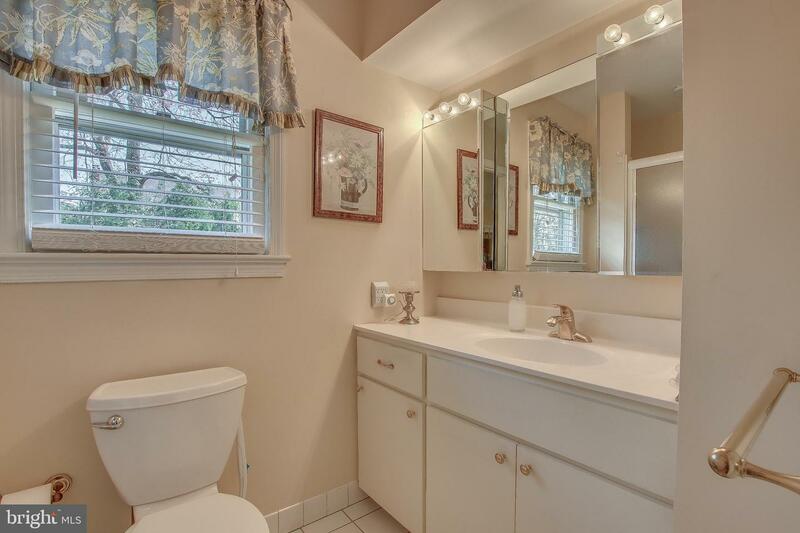 Another Full Bath can be Found on the First Floor and Two Bedrooms. 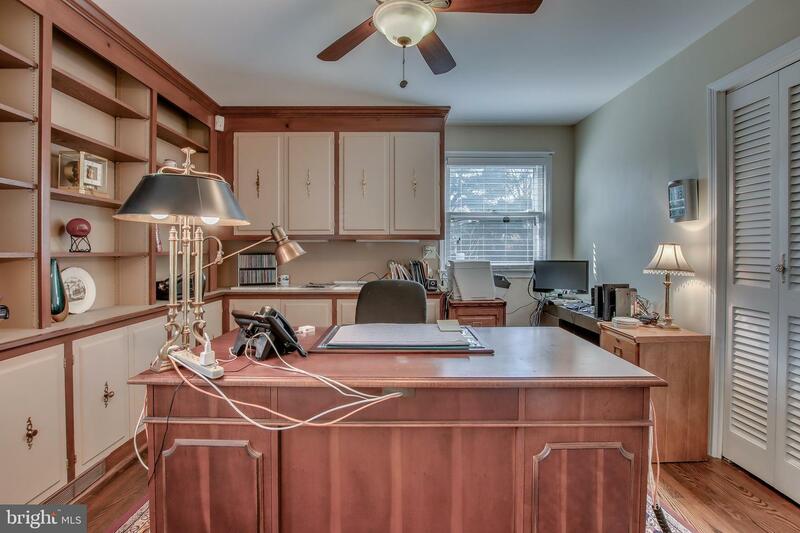 One Bedroom Can be Used as a Library or Office Space with Natural Lighting Throughout and Built in Shelving or Cabinetry. 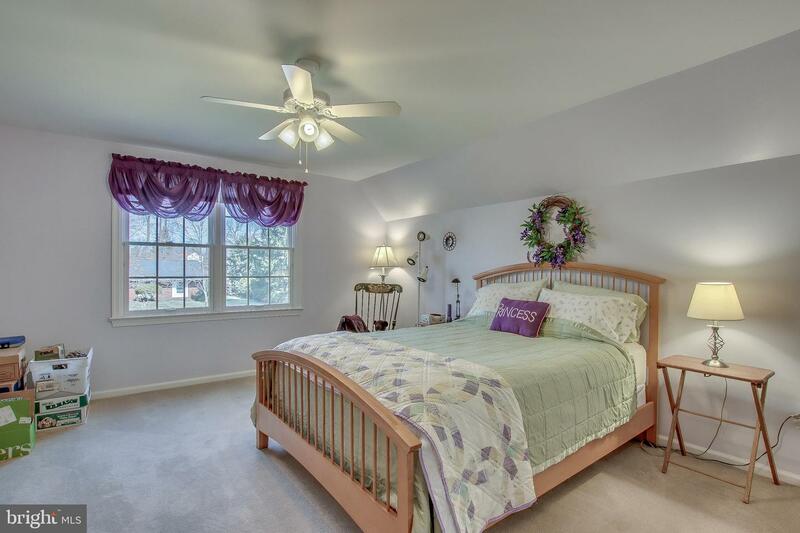 Follow the Steps to the Second Floor and Find Another Huge Bedroom with Two Full Sized Closets. 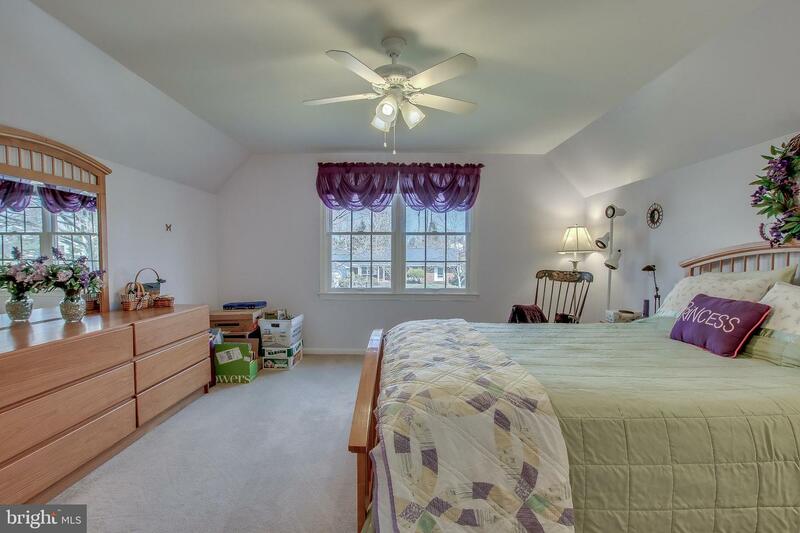 Attic Access for Additional Storage and Another Bedroom with Wall to Wall Newer Carpeting. 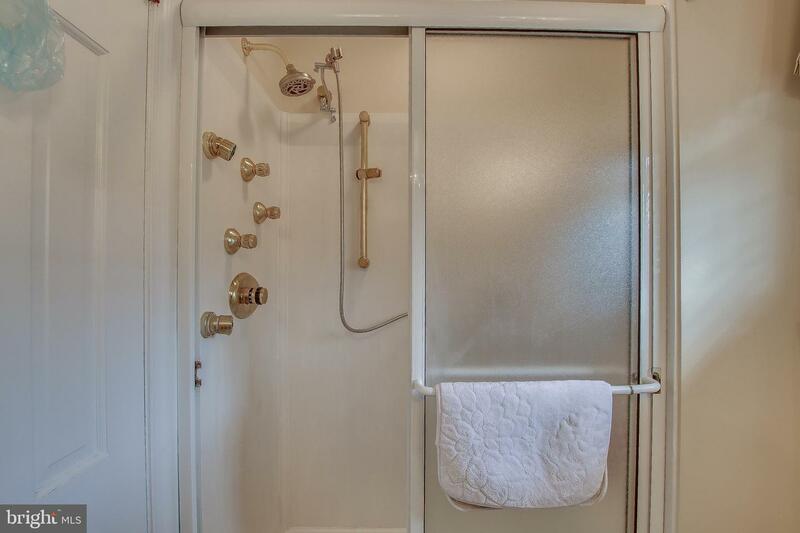 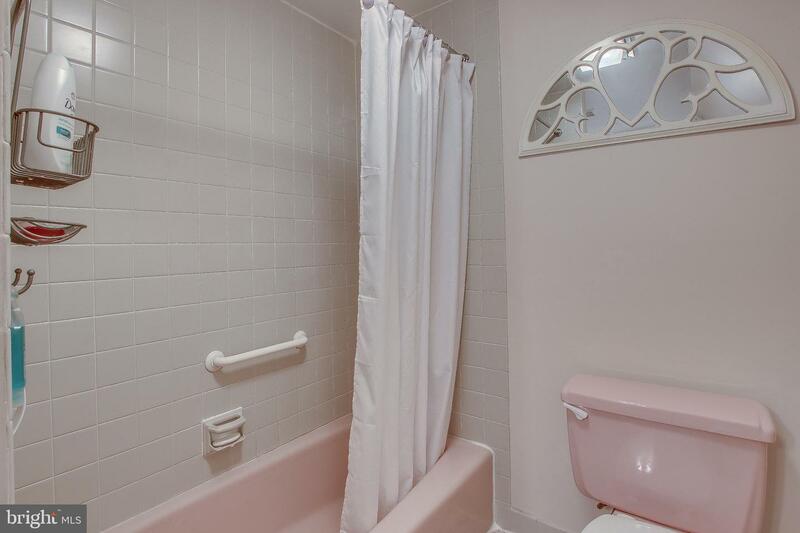 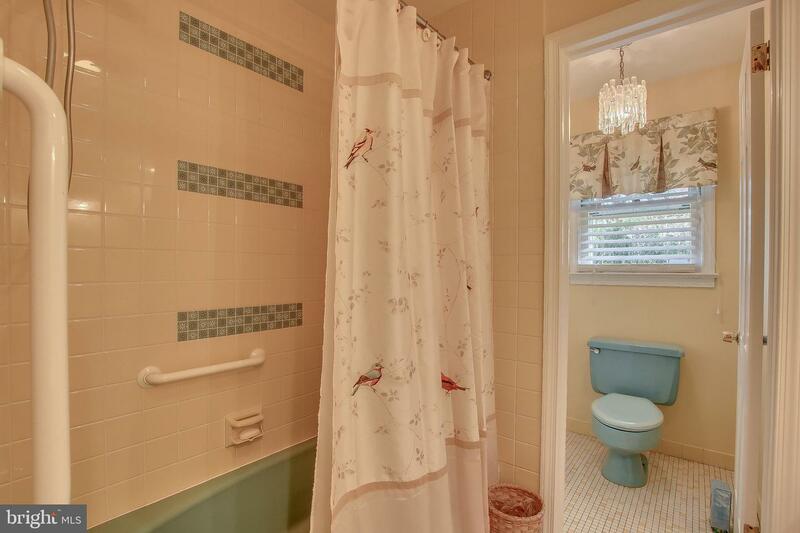 There is an Updated Full Bath on The Second Floor for Convenience. 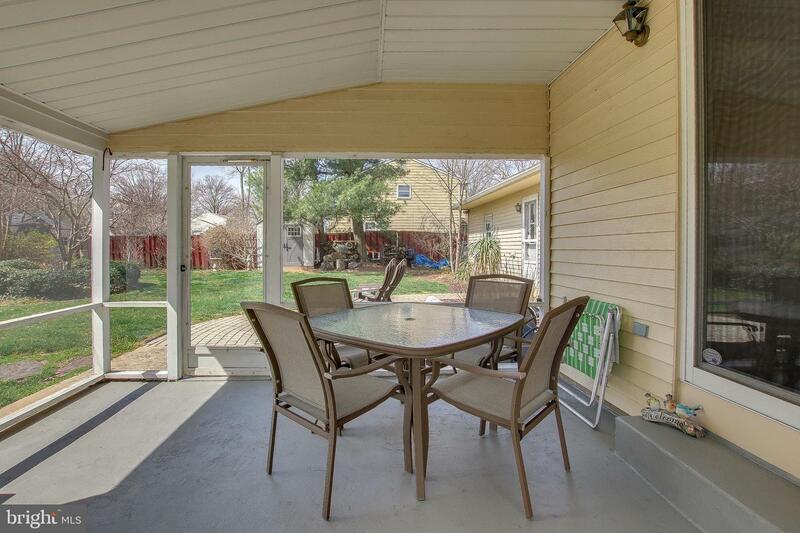 You Won't Want to Stay Up There Long When You Can Enjoy the Screen Enclosed Porch to Enjoy the Spring Breeze and Shade from the Summer Sun! 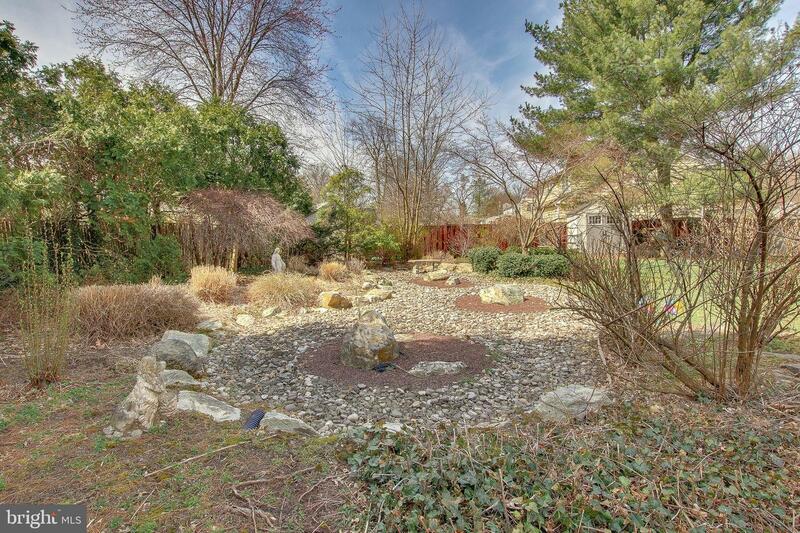 The Backyard is Enormous!!! 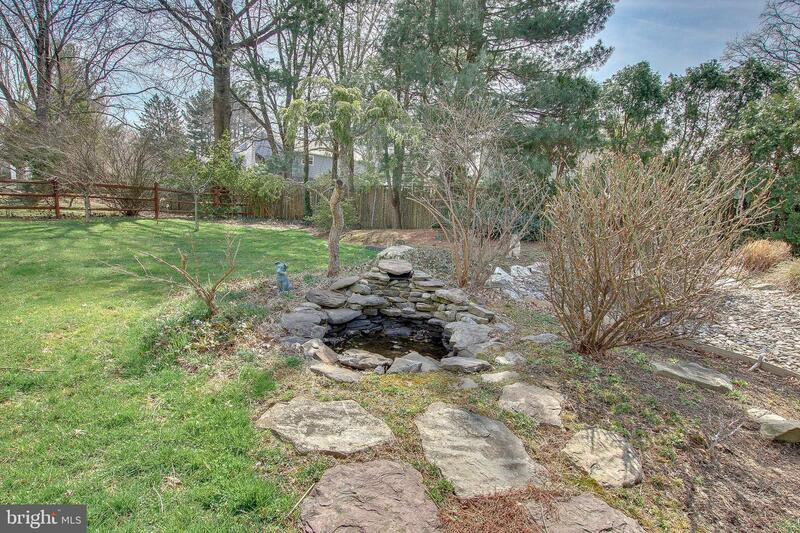 The Pond with a Working Fountain and Beautiful Landscaping Along with Tons of Shed Storage Make This Home the One to Beat! 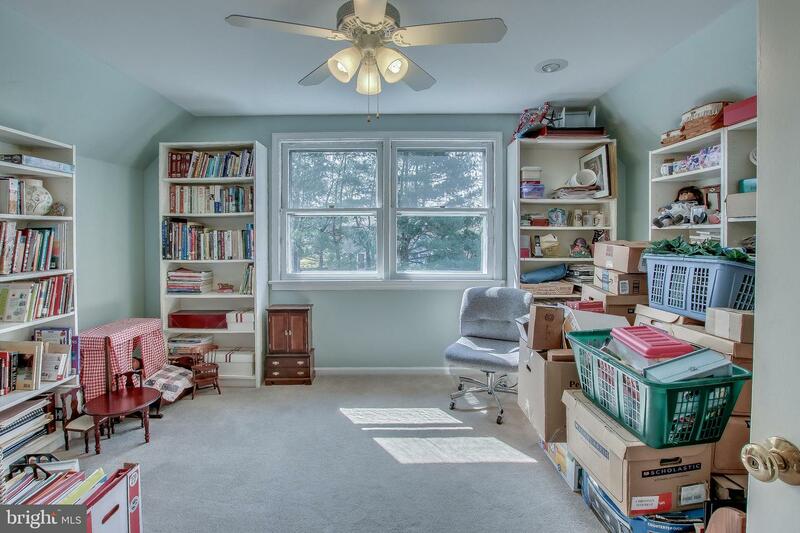 As if it Couldn't Get Any Better, the Finished Basement Allows for a Great Play Space or Extra Storage. 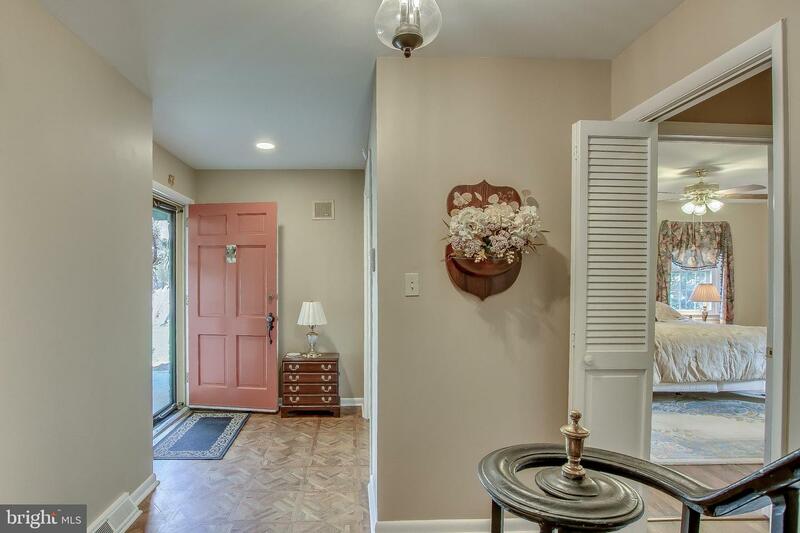 This Home Offers Peace of Mind with a New HVAC System, Newly Replaced Sewer Pipe, and Separate Electric Box for Generator Hookup Located in the Two Car Garage. 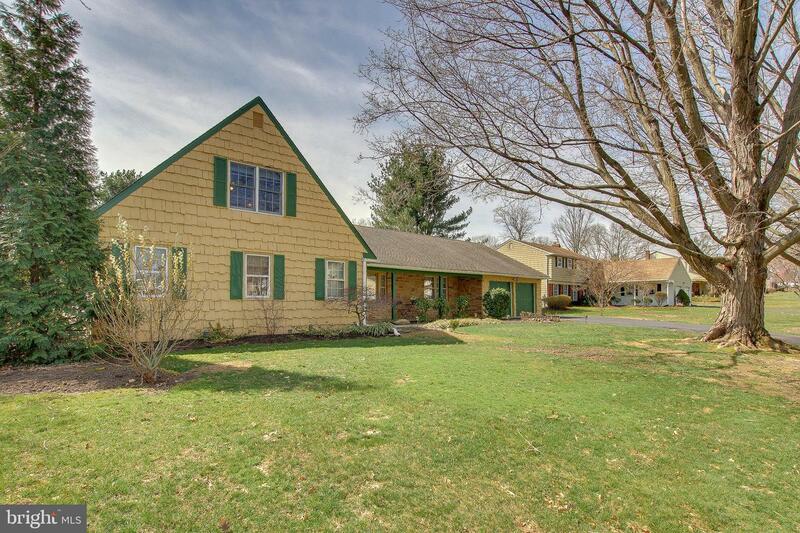 Winning Elementary School Just Steps Away. 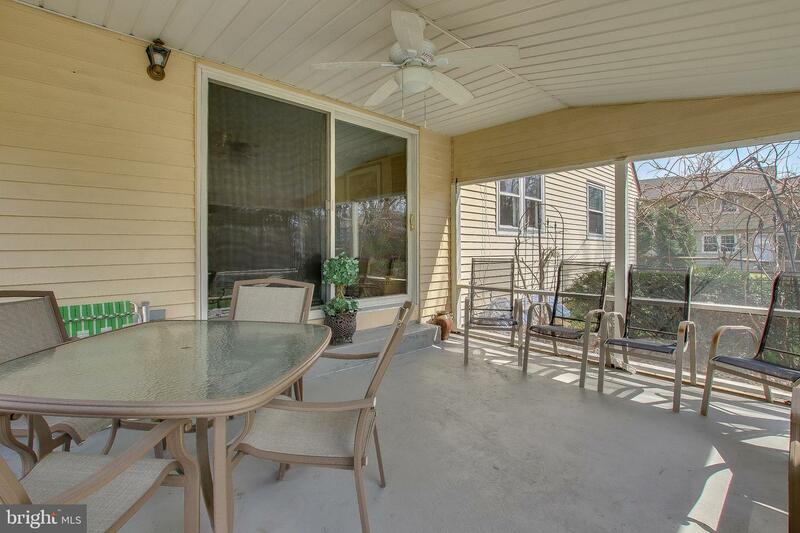 Get a Cup of Coffee Going, Walk the Kids to School and Be Back to Enjoy it on the Porch in No Time! 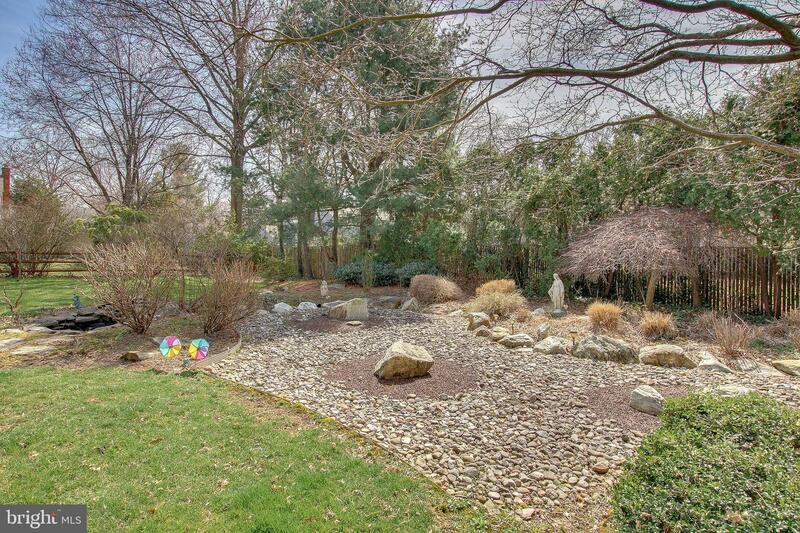 Nothing Needed Here in This Carriage Hill Beauty! 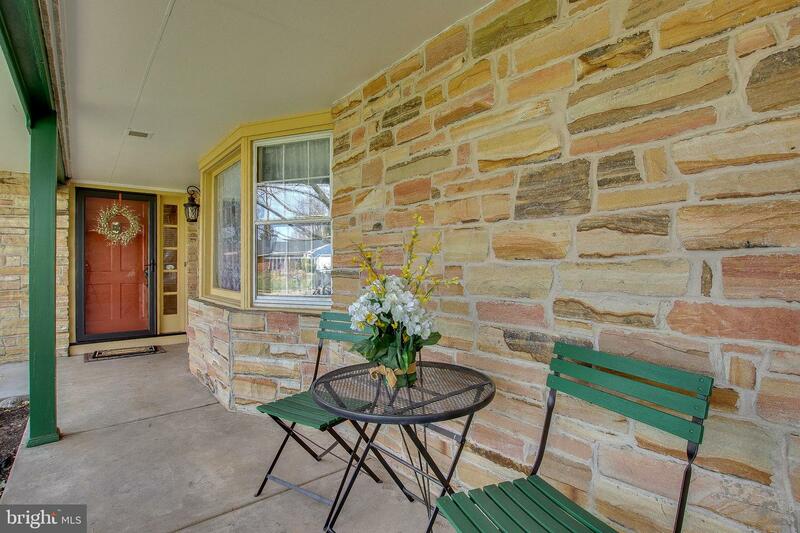 Just Move Right in and Start Building Memories.